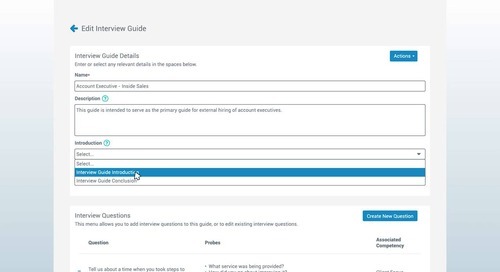 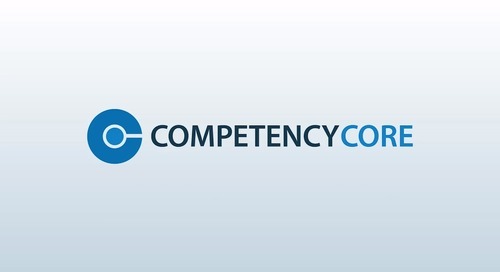 Short video on utilizing competencies with CompetencyCore to create better job descriptions and interview guides. 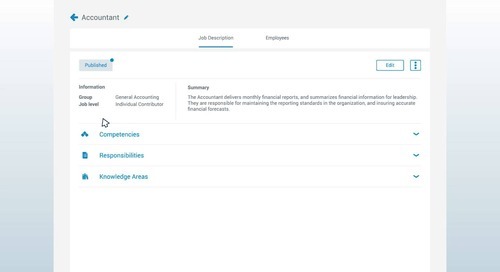 Let our unique job description software & competency management solution ease your HR burdens. 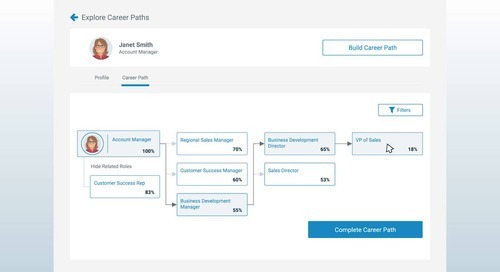 Discover how HRSG can help you build better job descriptions using industry-relevant competencies and give you the ability to create better competency-based interviews. 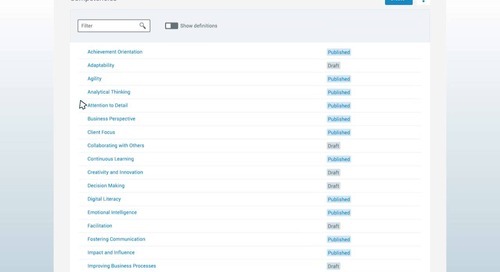 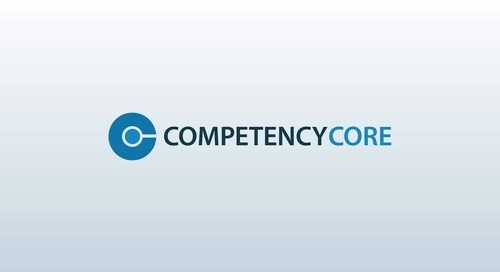 Get your free demo of CompetencyCore here.